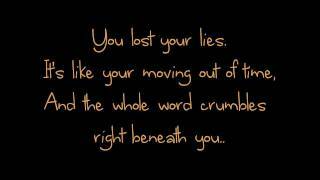 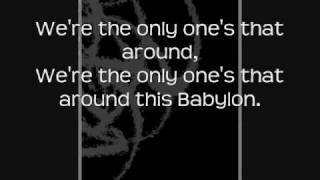 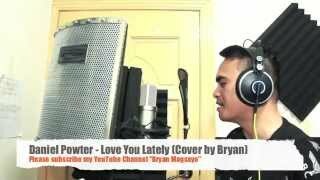 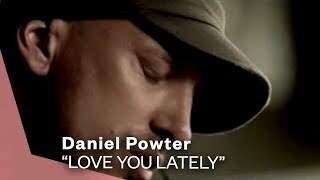 "Love You Lately (New Album Version)" (2008) on the album Under the Radar(2008). 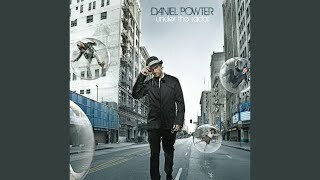 Sáng tác bởi POWTER, DANIEL. 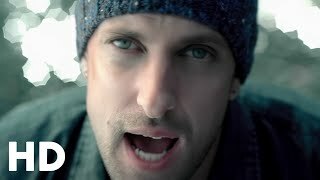 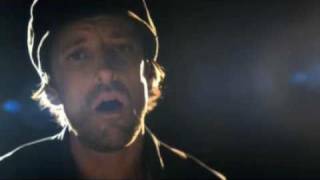 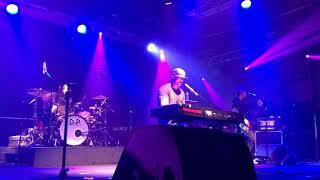 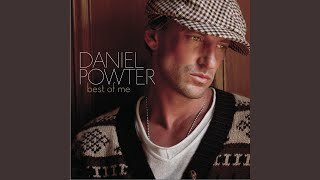 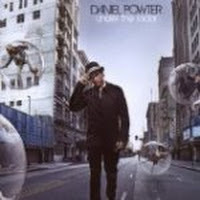 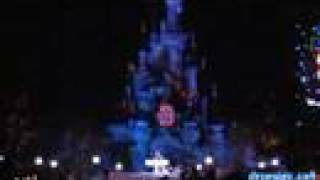 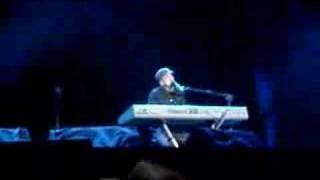 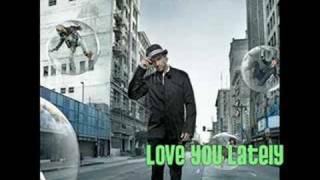 Daniel Powter - Disneyland Paris 15th Anniversary Launch "Bad Day" "Love You Lately"
Albums has song "Love You Lately (New Album Version)"